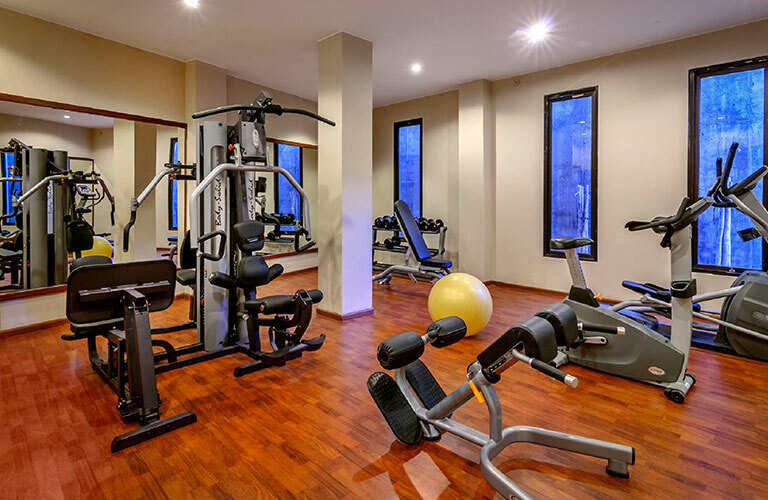 Keep up with your fitness routine in our state-of-the-art fitness center while you’re on holiday in Bali! Our sister hotel, The Griya Villas and Spa, located 5 minutes drive from Santai, features a complete and modern Fitness Room. You’ll find a full set of free weights as well as quality equipment for both cardio and strength-training. Guests can exercise in air-conditioned comfort and relax in the sauna after a good workout. Complimentary drinking water and towels are provided.